Episode 13: Freedom lies in being BOLD!! 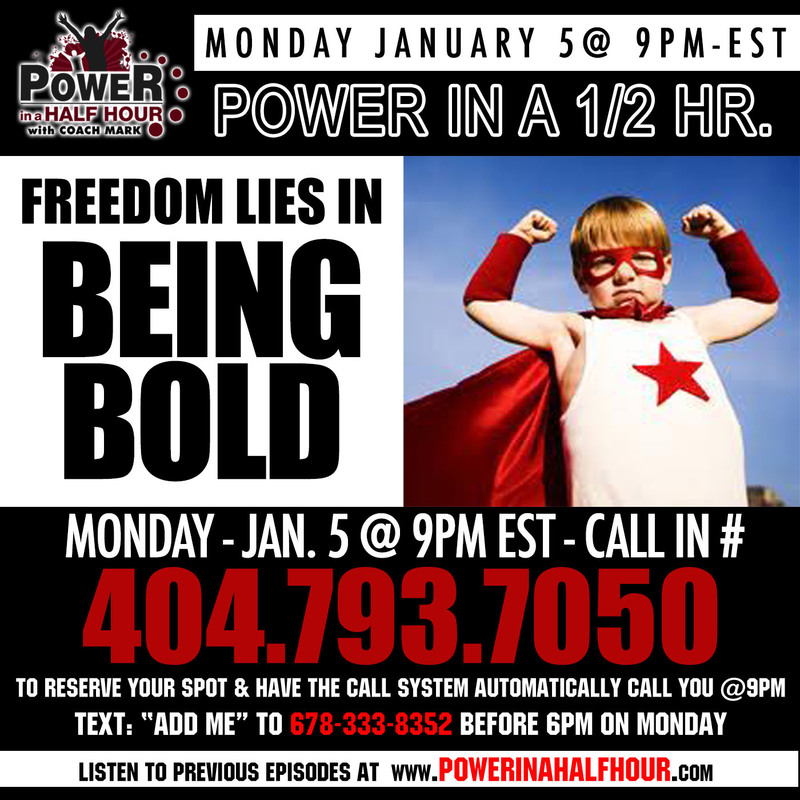 In this episode we learn the habits of the BOLD and how we can become bold as a Lion!! !